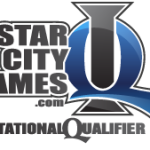 Saturday, August 29th @ 1PM TBS COMICS Fort Walton Beach will play host to it’s first Magic the Gathering Star City Games Invitational Qualifier. 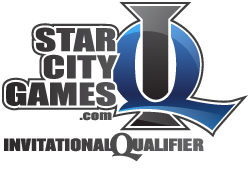 Sign up will start at 11:00am and run until 12:55pm so that we can make our 1:00pm start time. You may sign up late, but you will get a 1st round loss.